If you’re an Audi fan, get used to the name “e-tron” because you’re going to be seeing a lot of it in the coming years. 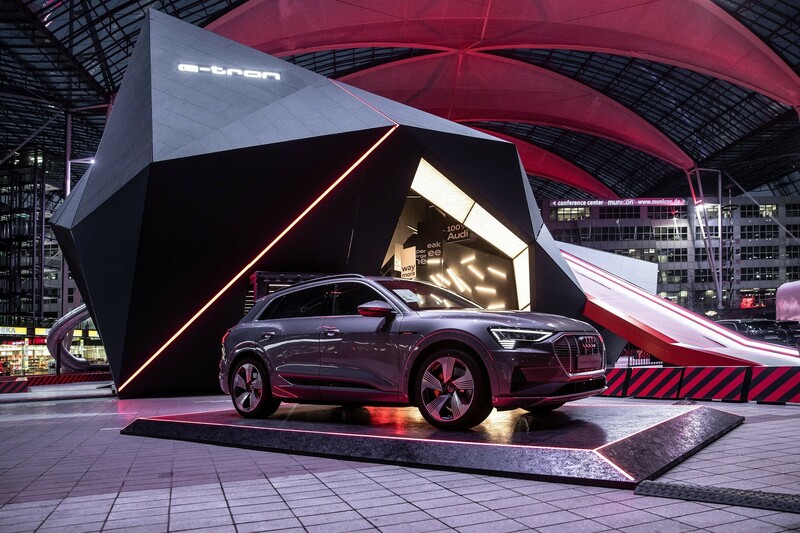 In fact, you won’t even have to wait that long, as 2019 is going bring several new Audi e-tron plug-in hybrid models, on top of the original trio of pure electric models. This new roadmap showing Audi’s plans for 2019 shows several new cars on the horizon for the coming year. This leaked roadmap comes from the Spanish launch of the Audi Q3, where the Germans showed off their plans for the future. In it, we get to see all of the upcoming models for 2019 and we’re going to see no less than five electrified models in total. Two of which will be cars we already know of; the e-tron SUV and e-tron GT. However, there will be three new cars introduced to wear Audi’s electric brand name. The first two will come in the third quarter of 2019 and will be the Audi Q5 e-tron and Audi A7 e-tron. In the fourth quarter of the year, the Audi A8 L e-tron will launch and the e-tron GT will finally make its real-world appearance. As for the Q5, A7 and A8 models, we’re not entirely certain they’re going to be plug-in hybrids rather than pure BEVs (Battery Electric Vehicles) but it’s pretty safe to guess as much. It’s not likely that Audi develops these already existing cars into fully-fledged EVs. 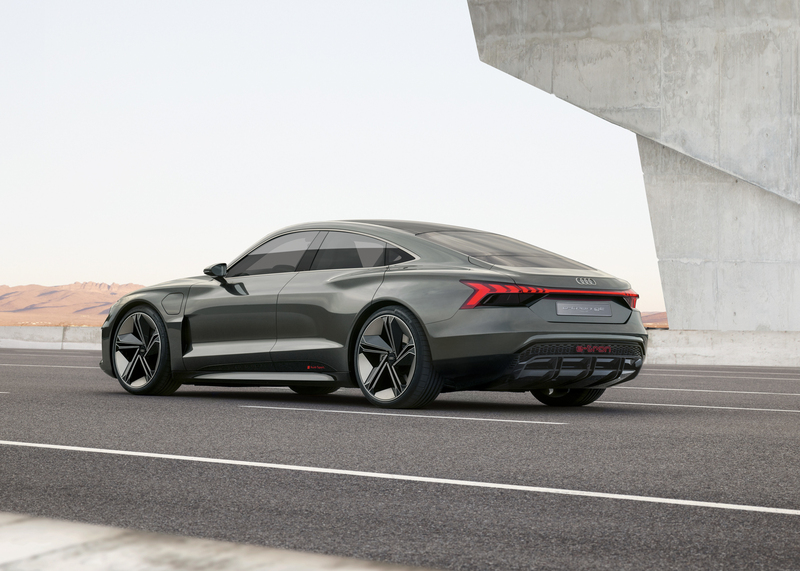 Along with those electric cars, the fourth quarter of 2019 will also bring some very exciting gasoline-powered cars from Audi Sport. Both the Audi RS Q3 and the all-new Audi RS6 Avant will be debuting at the end of the year. The most exciting part about that is the fact that both cars are said to be coming to the U.S. market. So 2019 is going to be a very exciting year and a very busy one for us. We can’t wait.